Using Subutai, we are outliers --hordes knocking on the doors of the establishment that tries to control and monitor our systems, harvest our activities, and track our relations. We are sick and tired of vendor lock-in, and unpleasant end-of-the-month billing surprises from the Big Cloud providers. We do not want to be beholden to institutions, corporations or foreign governments’ laws. We do not want to be at the mercy of hackers or closed source commercial software with backdoors. We want a safe and productive existence on the greatest digital marketplace, the Internet, which should empower us all, even those trying to make a buck. Collectively strengthened with open technologies including Peer-to-Peer (P2P) Cloud computing and Blockchain, the horde possesses enough resources to surpass the power of a million Amazons and Googles while decentralizing control. We are all “Dogs of War”. We are ready to do battle for our independence and our privacy. Become one of us, come join us as we make plans to dominate the world in the War Room. History shows us that great power can be unleashed by meritocracy, tolerance, and sharing. 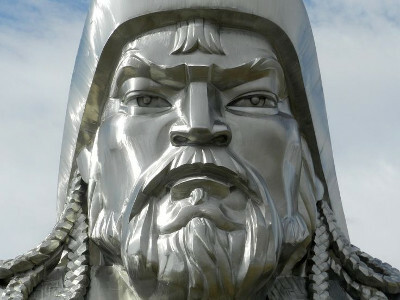 The decision by Genghis Khan to depart from Mongol tradition and make a non-Mongol slave, Subutai, the general of his armies gave birth to the largest empire in all of human history. The hordes were given first rights to the plunder of every campaign instead of it being hoarded by a single individual. The Khan shared the spoils of war. No matter how inhuman, and brutal they were to their enemies in battle, once conquered all who joined the horde enjoyed religious, and ethnic tolerance with the very same rules of meritocracy that allowed a slave to become the greatest general ever in history. Without these principles the tiny fraction of the population who were ethnic Mongols would never have been able to conquer as much as they did. 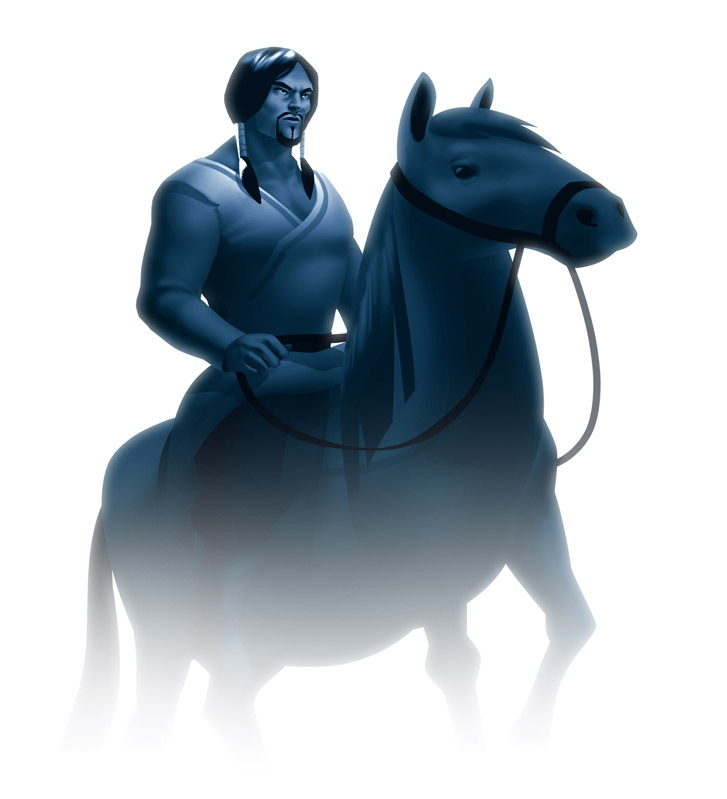 We chose Subutai, the slave who became the world’s greatest general, as our project’s namesake. We believe his life and achievements epitomize the results of our common principles: meritocracy, tolerance, and sharing. No one is entitled by merely existing as a part of a mass. You must earn your place through battle. We’ve seen many projects suffer and die because meritocracies turn into lame democracies. Talkers, politician types, infiltrate to benefit from their status in the project rather than contributing to its success. When the numbers of these types grow they turn the project into a septic environment where no honorable warrior spirit in search of conquest enjoys participating anymore. We will have none of that. We all share in the plunder based on meritocracy while being tolerant of everyone regardless of race, religion, or sexual orientation of any kind. We don’t want Subutai becoming just a techie niche platform. Non-technical residential Internet users at home or those trying to run small businesses on a budget need to be able to fire up Cloud and IoT applications as easily as they install iPhone apps from Apple’s App Store today. Subutai enables and rewards both users and application developers by ensuring a rich ecosystem of Open Source applications to flourish. Application developers can package their apps as containerized applications and as Google AppEngine applications for users to pull down from the Subutai Bazaar and run on their P2P Clouds. Open Source software and hardware is very important to us and is the backbone of our organization. We want more and better products to benefit home users and small businesses. We created an Open Source contribution program where people can contribute resources to GitHub projects. In return for resources to test their products and run project infrastructure, Open Source projects create blueprints for applications. These applications are made publicly available on the Subutai Bazaar for anyone to fire up on their personal cloud. Those contributing computer resources to Open Source projects get credit for their contributions and earn GoodWill on the platform to purchase resources from others. This is a win-win-win: a grand slam for everyone. When anyone can run cloud applications, consume, and provide cloud services in a safe and productive environment, a cloud sharing economy emerges, and its disruptive effects will benefit everyone by accelerating the race to zero. We want billions of mini-Amazons popping up all over the world. We want to stop the needless waste of electricity on idle computers and help the environment by requiring less power hungry data centers. We want clouds to be able to be efficient by running closer to user load. We want the Internet to be a better place for personal and business computing. Mercilessly, we want to conquer the Cloud!